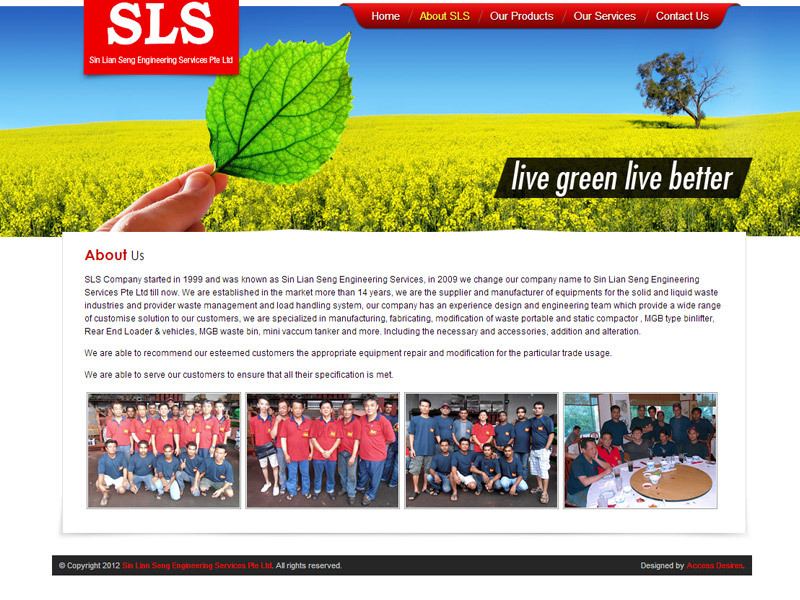 SLS Company started in 1999 and was known as Sin Lian Seng Engineering Services, in 2009 we change our company name to Sin Lian Seng Engineering Services Pte Ltd till now. 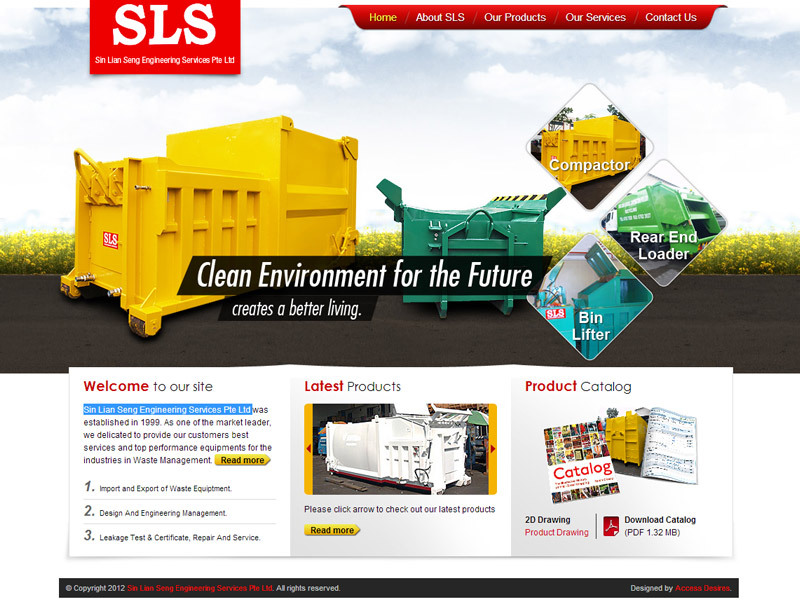 We are established in the market more than 14 years, we are the supplier and manufacturer of equipments for the solid and liquid waste industries and provider waste management and load handling system, our company has an experience design and engineering team which provide a wide range of customise solution to our customers, we are specialized in manufacturing, fabricating, modification of waste portable and static compactor , MGB type binlifter, Rear End Loader & vehicles, MGB waste bin, mini vaccum tanker and more. 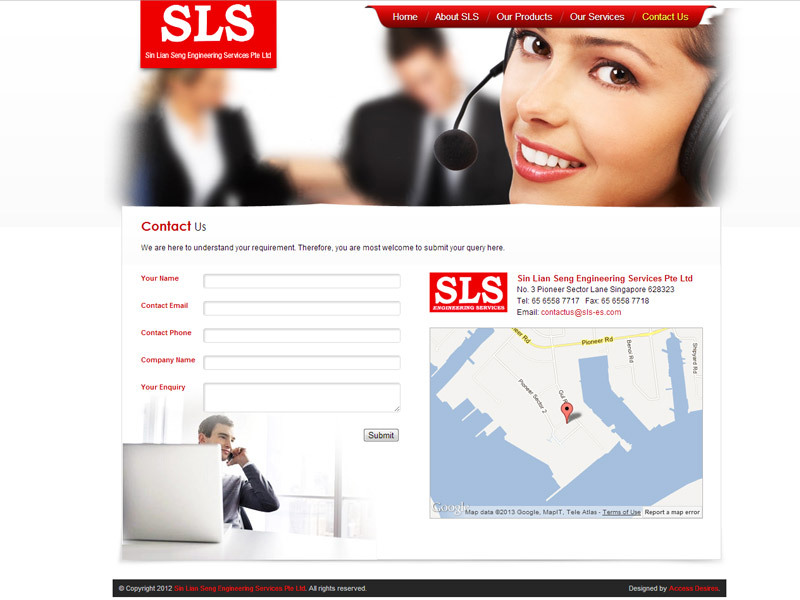 Including the necessary and accessories, addition and alteration.